Rain water collecting is the process of gathering and keeping rain water for use rather than letting it run off. Rainwater can give a privately owned and zero cost water resource which provides numerous ways the water can be utilised. The following are 5 benefits of harvesting rain water. Gathering rainwater will help the natural environment in many ways. 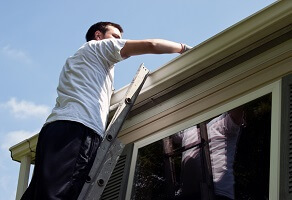 First of all, it is able to decrease deterioration around downpipes as well as in gardens. It could also control storm water run-off. Rain water doesn’t create scale and corrosion as hard water does. The collection of rainwater could very well decrease floods in a few environments on top of that. Rainwater collection will not only help people spend less on their water bills but they can save money for entire residential areas. The price to provide mains and all round water companies is often considerably reduced when most of the people within a neighbourhood incorporate rainwater. Possessing a source of rainwater could possibly help reduce reliance upon municipal resources in the event the filtered water gets polluted. Rainwater can be utilized for the main supply of water or to provide a backup source as required. Sources of groundwater are getting strained in a lot of neighbourhoods throughout the world. Excavating much deeper water wells isn’t only expensive but can sometimes contribute to environmental damage which includes collapsing the soil where the precious water was in the past. It just makes perfect sense make use of sources of water whenever you can. Collected rainwater is usually kept and then utilised during times of shortage and once the groundwater supplies have been exhausted. Most of the water we must have is needed for non-drinking. Everything from cleaning clothes and dirty dishes to taking a bath and flushing toilets must have large quantities of tap water. 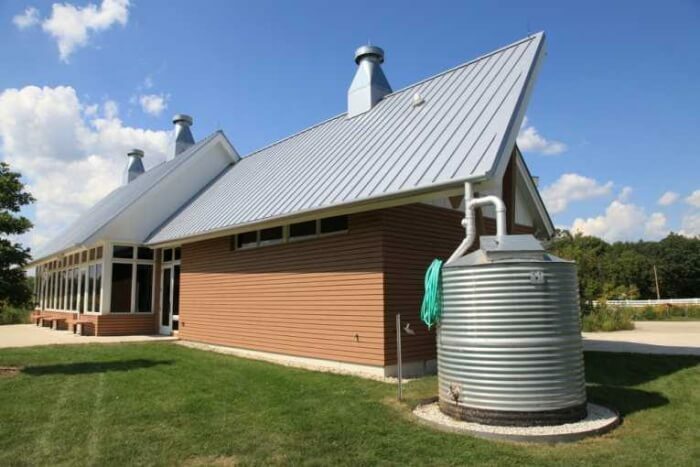 Rainwater harvesting can be used for all of these things. Rainwater is soft and may also lower the need for soaps when cleaning clothing and dirty dishes. Rainwater could also be used for washing vehicles, bathing your pets, and the vast majority of cleaning which uses water. Rainwater harvesting may also be used to enhance garden plants and backyards. By making use of harvested water can eliminate the salt buildup from vegetation and garden soil. Harvested rainwater is generally free from many types of contaminants and man-made contaminants. Rainfall is likewise free of chlorination. By making use of water that is this cleaner and healthier for plants and trees will save cash on overall building maintenance and landscaping requirements.